Welcome to the world’s largest collection of hairdressing and barbering tutorials. With over 500 videos from more than 70 instructors, we make it easy to upgrade your skills and unlock your potential. MHD’s global ambassador Edward Hemmings is disappointed in the hairdressing education delivered to apprentices across the UK. Read on to find out precisely what’s bothering him. I’m a positive person. But I can’t help but feel disappointed in the standards that we – the hairdressing industry as a whole – seem to put up with. And I want to use this post to explain why. I’m part of quite a few industry Facebook pages where the platform is open to all members to post, provided posts are not direct advertisements. So many of these posts relate to training, which could be a positive. However, sadly the majority are about the lack of it, or the poor quality of it. Ultimately, the consensus is that far too many apprentices are being failed by the system. Put simply, they’re not given a solid foundation for real life on the salon floor. 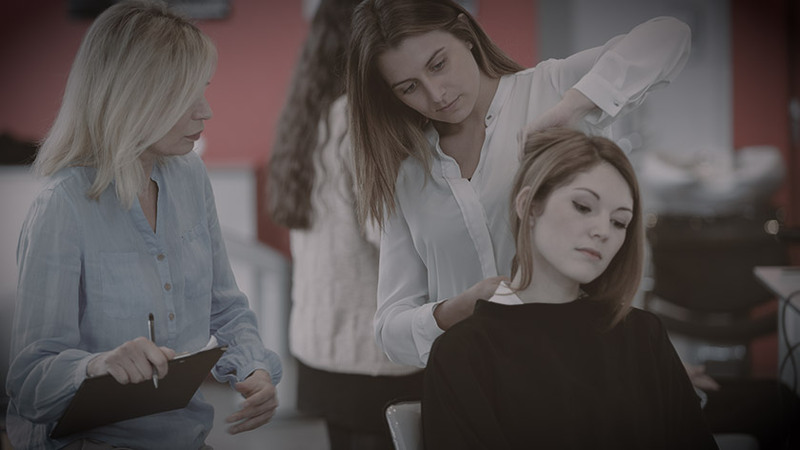 The new end point assessment (EPA) is supposed to have improved the situation for apprentices and salons. Unfortunately though, with a minimum of 2 models on the day, a provider could get away with preparing apprentices with just a few techniques, rather than giving them an all-round, holistic education that prepares them for working life once they’ve qualified. These days, it’s becoming more and more onerous to run a business. So if a training provider is able to parachute a few students through your door, then it’s one job off the (never-ending) to-do list. After all, it’s less stressful and less expensive than the recruitment process. But does accepting this situation help grow your business? Does it breed loyalty and responsibility? And is it investing in the future of the industry as a whole? Finding your own apprentices and placing them at the best training provider is the most effective way to create a team who has the right mindset and skill set for your business. This may be a big step initially, but it’s an investment that invariably pays off. Look at it this way. Not only will your new apprentice be the right personality fit for your salon. They’ll be loyal to your business and grateful to you for the opportunity. What’s more, they’re likely to have friends and relatives who they’ll tell all about their new job at your salon. Some of those individuals may be wasting their time elsewhere and might also relish the kind of change that your salon can deliver. If we vote with our feet and reject this situation, the poor performers won’t be able to run these substandard programmes anymore. 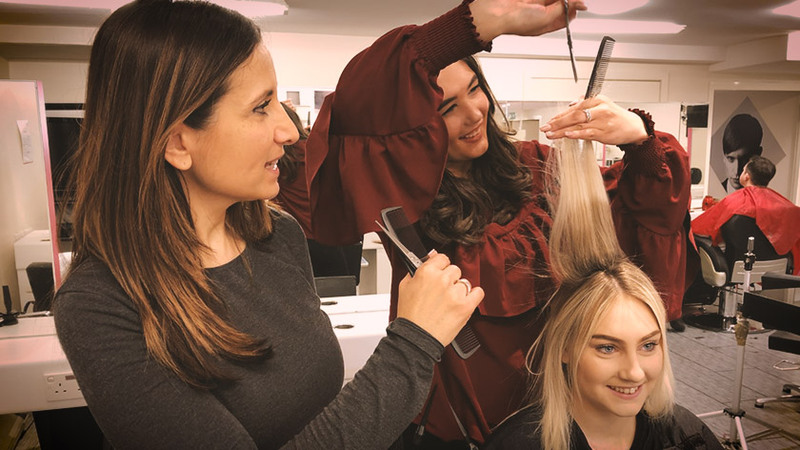 At Alan d, we’ve always ensured that our education reflects what is current and relevant and is a genuine back up to the quality training that our salons offer their lucky apprentices. Having MHD and its unique playlist technology has reinforced and strengthened the education we deliver. Whether on a weekly-block programme or day-release, our apprentices have a link to great education every day. Playlist keeps it relevant and focused as we build ‘albums’ of videos. What’s more, no other training resource can compete with MHD when it comes to content. I have reviewed all online resources available and the quality and quantity of MHD’s content is – quite simply – unparalleled. In fact, it covers every technique that’s needed to become a successful industry professional. Let’s stop putting up with mediocre! Try MHD for free today and discover its extensive resources for every area of industry and training. 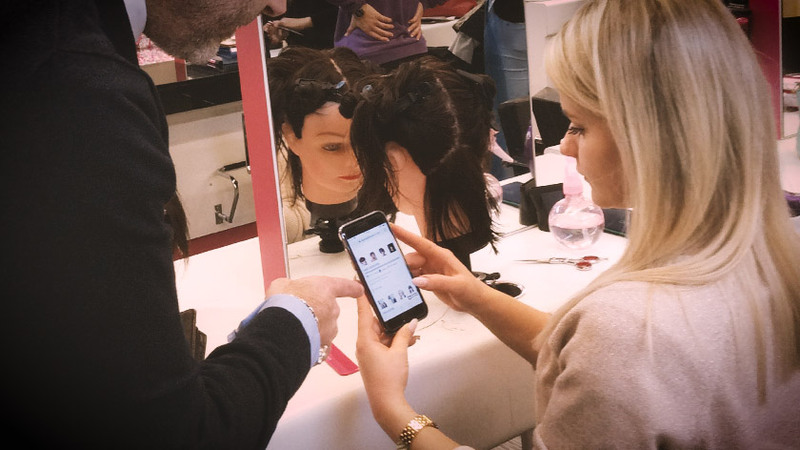 Demonstrations of MHD’s playlist technology are available to colleges, academies and salon owners. Just call +44 (0)330 088 9380 to arrange yours. We’ll even help you develop personalised plans for roll-out, incorporating innovative delivery methods. Why Should I Become An MHD Member? Ending 2018 On A High – Proudly Presenting Playlist! We've spent a decade and over £5 million putting together the world's largest collection of hairdressing and barbering tutorials – And you can trial our unique platform for free for 2 days when you subscribe to our newsletter. Simply sign up and we'll have you up and running quick as a snip!